And you can taste it in every bite. 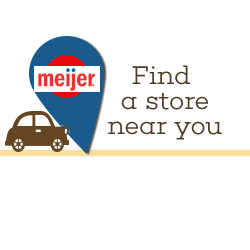 At Meijer, we’re proud to bring you the finest, freshest cuts of beef. 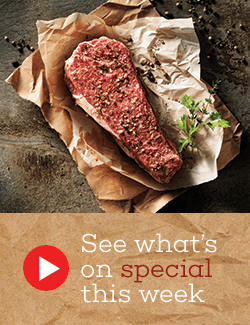 We cut our fresh beef in the store daily. 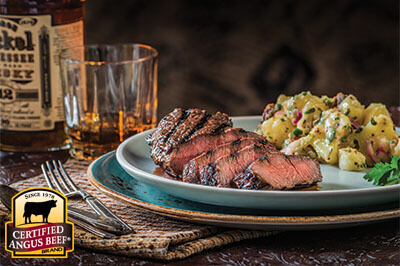 The best meals are made with the best beef. 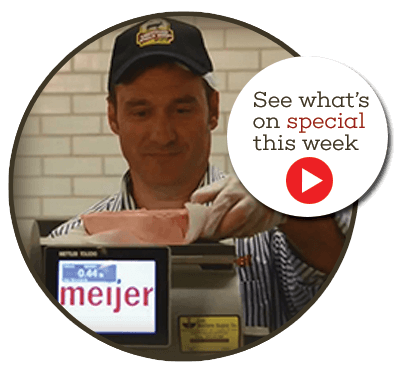 Let our trained meat cutters help you make your next meal memorable. 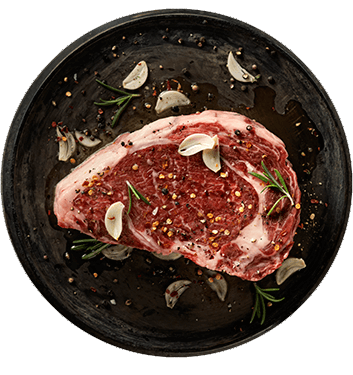 Marbling, the little white flecks within beef, assures tenderness and juiciness – not to mention flavor factor! Look for lots of little bits scattered evenly throughout the steak. As it cooks, those morsels melt and effectively “baste” the meat from the inside out. 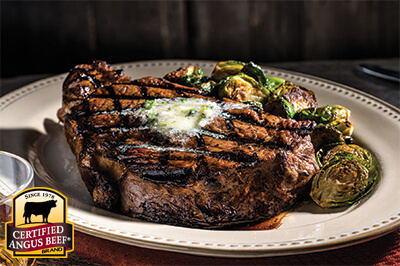 Marbling is the most important factor that sets the Certified Angus Beef ® brand apart. The best steaks for grilling don’t need heavy seasoning to taste great. 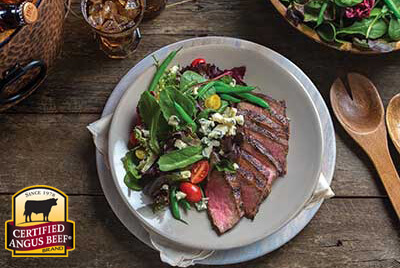 When cooking a richly-marbled Certified Angus Beef ® brand steak, salt and pepper enhances natural flavor. Always start with a preheated grill (about 500 - 550°F). When the steaks go on, they should sizzle. Searing meat on a hot grill enhances flavor and aroma. After searing both sides, lower heat to finish cooking. During grilling, don’t flip steaks too often. Place them on the grill, and let them sear and cook before turning them. 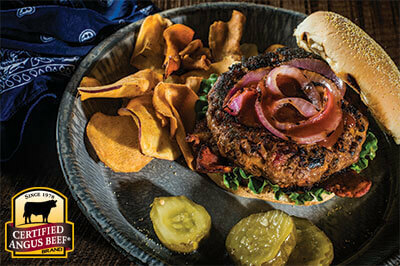 Moving meat frequently makes it lose its natural juices too quickly and dry out. 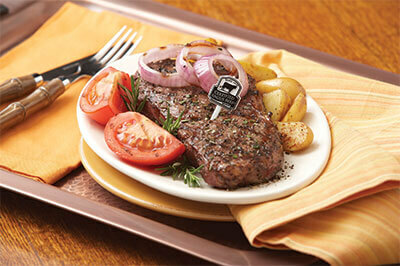 Always use tongs or a spatula – not a fork – to turn steaks. Piercing beef while cooking causes the flavorful juices to escape. 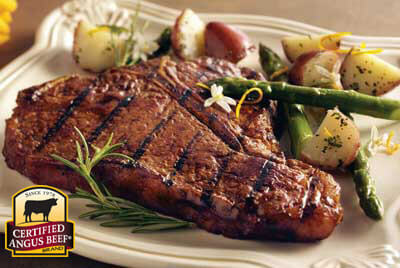 After steaks are finished cooking, remove from the grill and place on a clean plate. Allow to rest about 5 minutes to redistribute the juices.